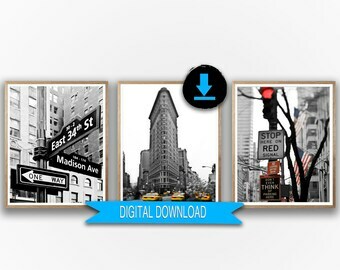 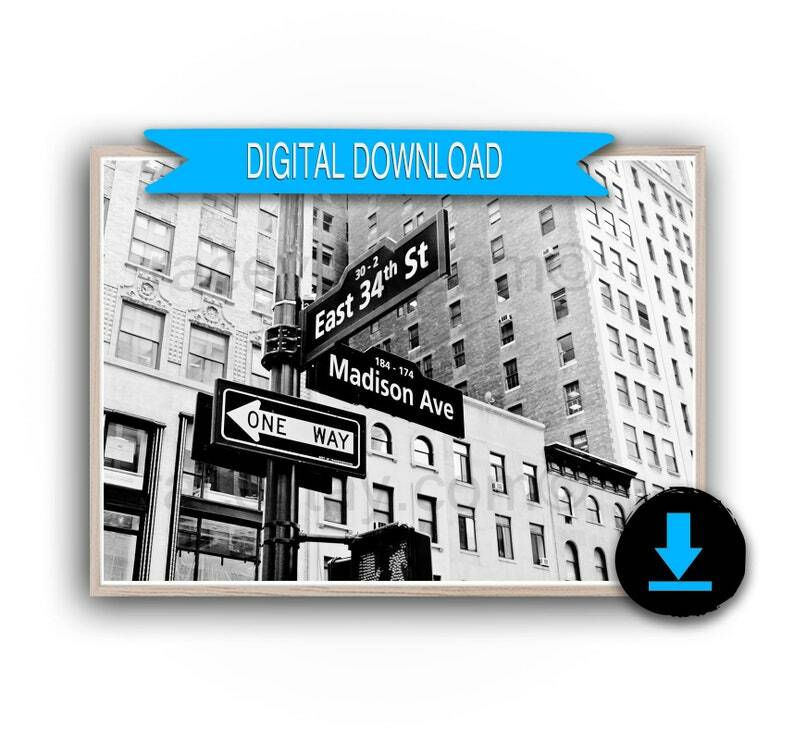 Printable photograph of Madison Ave at 34th Street in Downtown Manhattan. 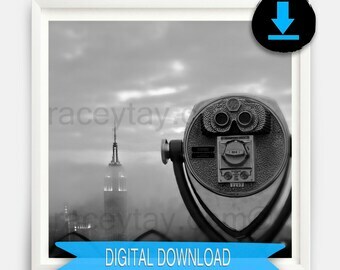 Miracles, Mad Men and the Empire State Building. 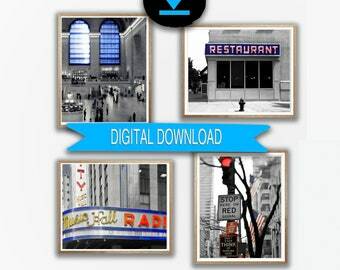 It's a pretty busy street corner. 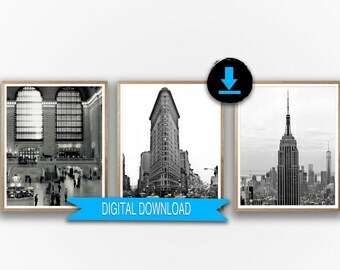 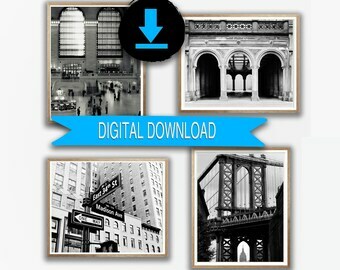 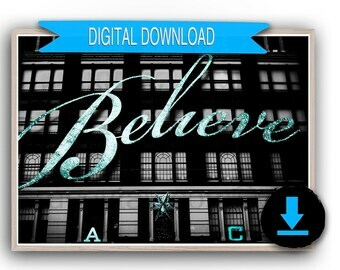 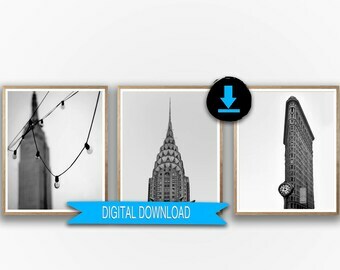 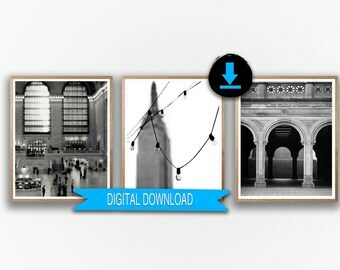 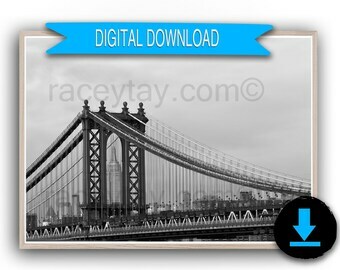 JPG files included in this download are sized 5x7, 8x10, 11x14, 16x20 and A2 ( A2 can be scaled down to print A3 & A4).